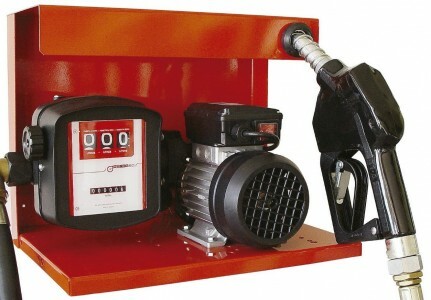 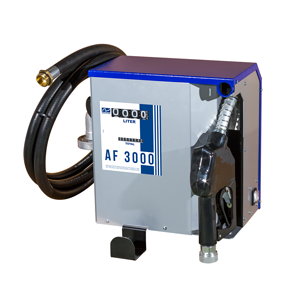 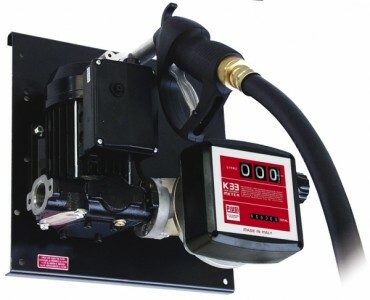 A range of wall-mounted fuel transfer pumps suitable for farms, small vehicle fleets and any application where controlled fuel delivery is required. 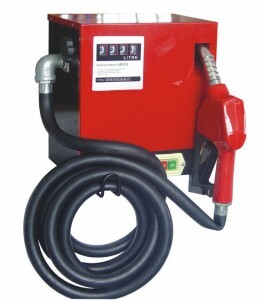 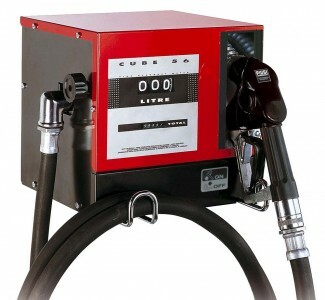 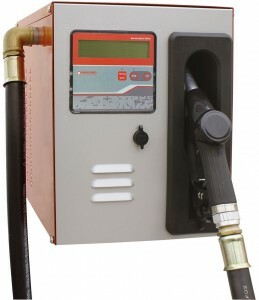 These fuel dispensing kits include a flow meter to record usage as well as a manual or automatic delivery nozzle to accurately dispense your fuel. 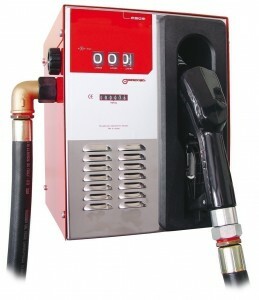 Models are available for Petrol, Biodiesel and with management features. 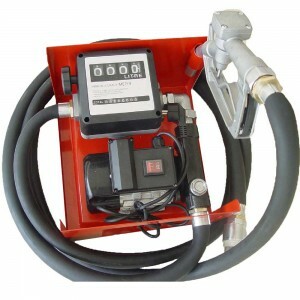 Contact us for guidance or a dedicated quotation.